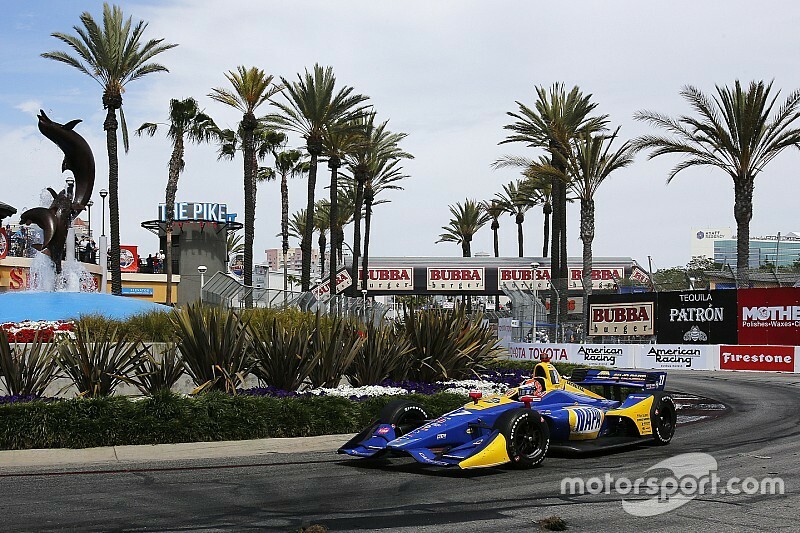 Track: 1.968-mile, 11-turn street course in Long Beach, California. 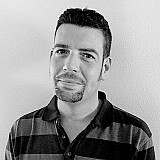 Push-to-pass parameters: 200 seconds of total time with a maximum single duration of 20 seconds. Firestone tires per entry: Seven sets of primary compound, (eight for rookies, with the extra set to be used in FP1), four sets of alternate compound, five sets of rain tires. 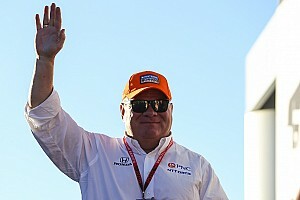 Al Unser Jr. holds the record number of wins at Long Beach, with 6. Of the active drivers, Sebastien Bourdais has won here 3 times, Will Power 2 times, while Rossi, Ryan Hunter-Reay, Scott Dixon, Takuma Sato, Simon Pagenaud and James Hinchcliffe have 1 Long Beach win each. 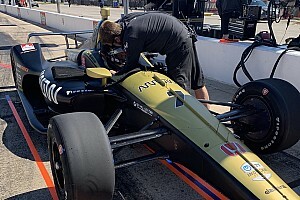 (Pagenaud also has two overall Long Beach wins in the American Le Mans Series, while Dixon, Hinchcliffe and Ed Jones have each won the Indy Lights race here). 1990: The Galles/Kraco Lola-Chevrolet of Al Unser Jr. heads for the third of his record-setting six Long Beach wins. 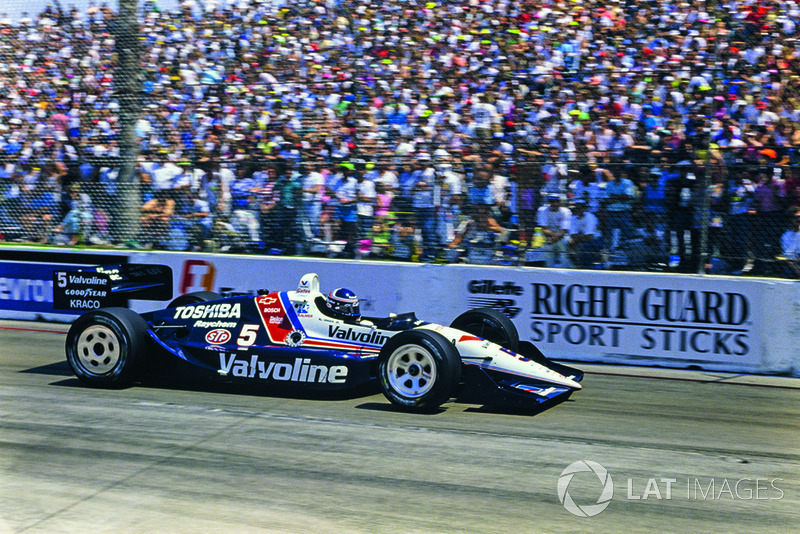 Mario Andretti (Formula 5000 and IndyCar) and Helio Castroneves (IndyCar) have the record number of pole positions at Long Beach, with 4. Of the currently active drivers, Power has 3, Bourdais has 2 and Hunter-Reay, Tony Kanaan and Rossi have 1 each. 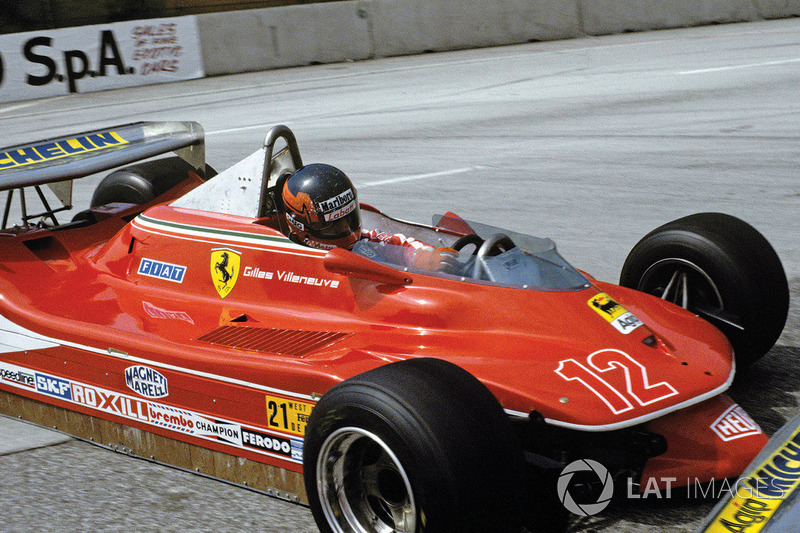 Gilles Villeneuve led the first half of the ’78 GP of Long Beach but collided with a backmarker. On his return in ’79 he made no mistakes, taking pole and leading every lap in the Ferrari 312T4. 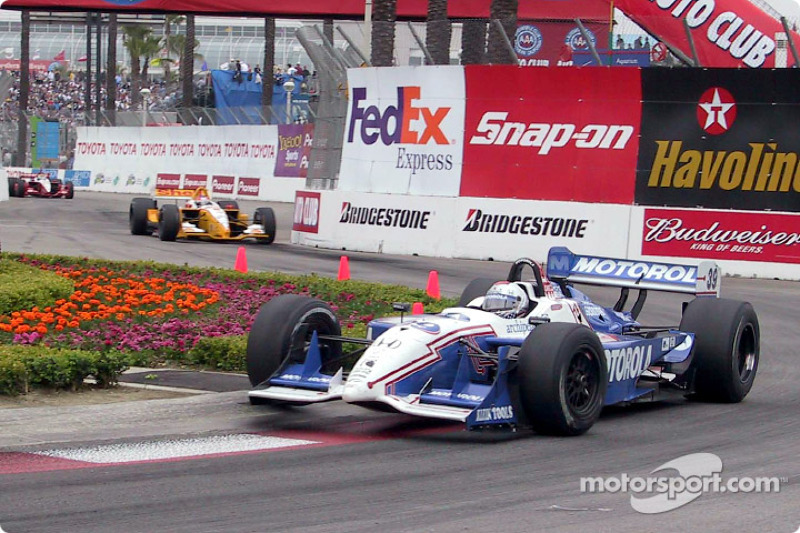 In the 2002 GP of Long Beach, Michael Andretti scored the 42nd and last win of his Indy car career. 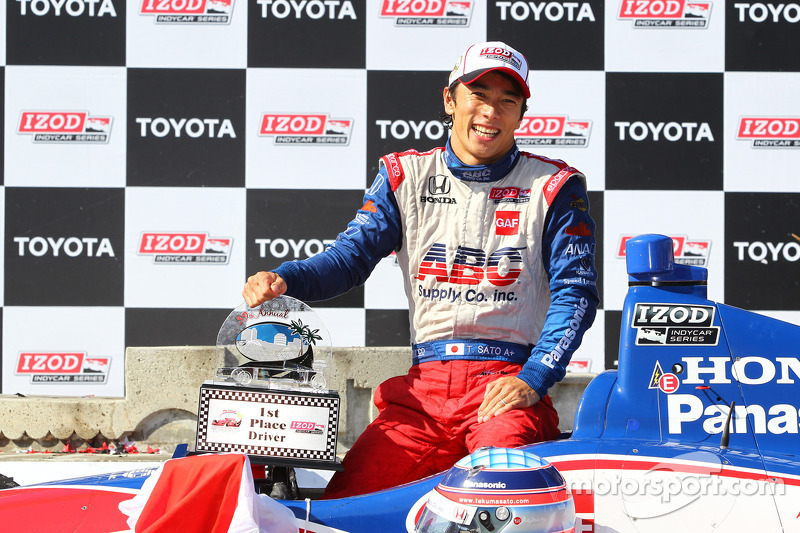 In the 2013 GP of Long Beach, Takuma Sato scored A.J. 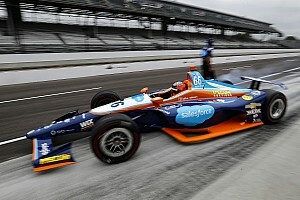 Foyt Racing's first win since Airton Dare's triumph at Kansas in 2002, and the team's first non-oval victory since the legendary team owner himself won at Silverstone in 1978!